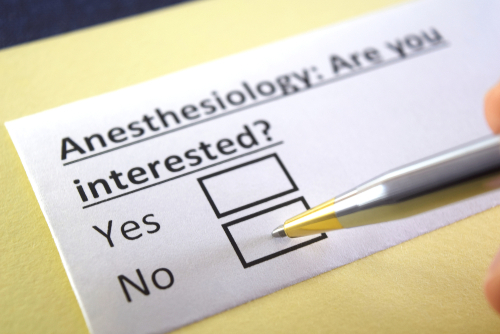 Although body shaping approaches—such as surgical tummy tucks and liposuction—can provide pleasing results, patients may feel weary when it comes to actually going through with the operation. Surgical options, although effective in helping to eliminate excess fat, don’t always address loose skin and often come with higher risks and a longer recovery time. It’s for these reasons that patients are attracted to the multiple benefits attached to noninvasive radiofrequency body work techniques. It’s true! The aforementioned noninvasive radiofrequency treatments don’t require incisions and are so minimally invasive that no anesthesia is necessary for the procedure. Since no incisions are required in noninvasive radiofrequency treatments, there is no scarring to contend with. BodyFX™, Mini FX™, Forma™ and FaceTite™ body work techniques generally all take around 30 minutes to complete per session. To accommodate busy schedules and allow the body to achieve optimal results, noninvasive radiofrequency treatment sessions are typically spaced between six to eight weeks until full results are realized. One of the benefits patients truly rave about when it comes to noninvasive radiofrequency body work techniques is how much the look and feel of their skin has improved. Unlike other types of body shaping work, noninvasive radiofrequency helps to tighten the skin. No rest, pain medication or bandage changing required. With noninvasive radiofrequency body shaping procedures, normal daily activity can be resumed without adding hours and days of necessary recoup time. Although it may take several sessions of noninvasive radiofrequency to witness full results, patients typically report a visible change/improvement following the first treatment. One benefit of noninvasive radiofrequency body work that patients celebrate is the longevity of results. Several studies have been conducted regarding the safety of noninvasive radiofrequency body work techniques. There are few to no side effects of noninvasive radiofrequency body shaping treatments. BodyFX cellulite reduction is one of the top reasons why noninvasive radiofrequency is a coveted method of body contouring. How Many Benefits Will You Choose? 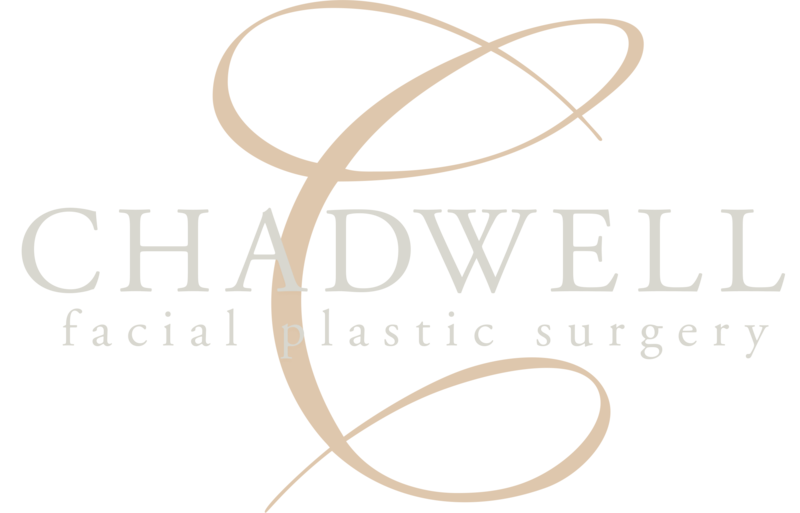 If one or more of the aforementioned noninvasive radiofrequency body work technique benefits sound appealing to you, one of our expert Chadwell Facial Plastic Surgery team members is happy to help you schedule a consultation. Dr. Jon Chadwell specializes in routinely helping patients reach their body shaping goals. If you’d like to know more about body work techniques or are ready to schedule a consultation, contact us any time at (574) 280-4818.